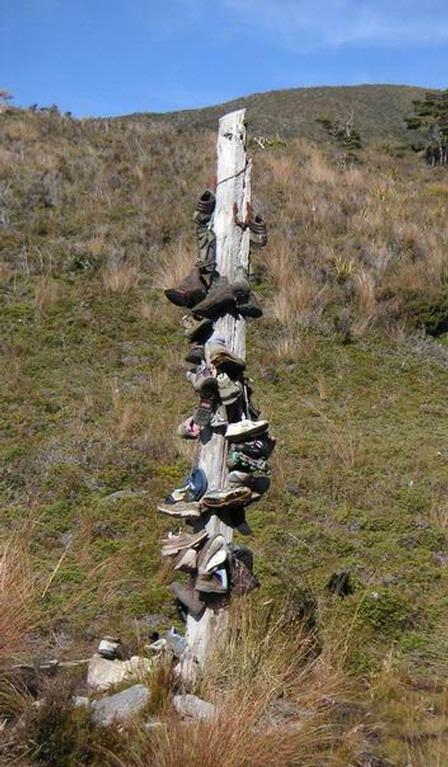 This boot tree could be seen on Heaphy Track. 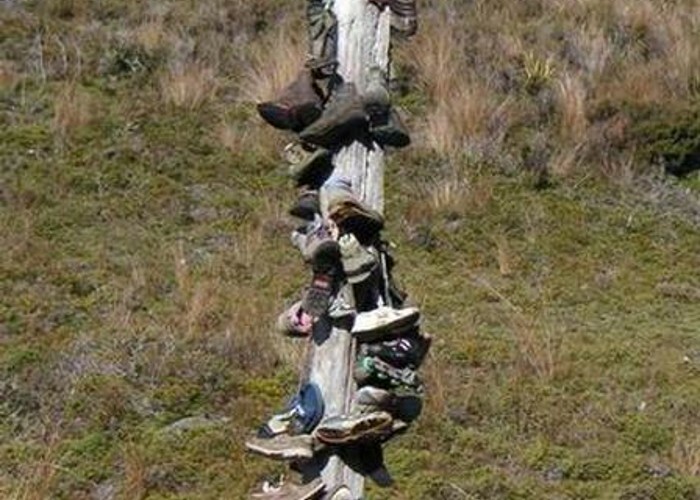 Added 23 July 2008 by DztrampingDztramping. No revisions. 71 views in the past year (6 per month).